Context: August 2, 1995. Little Whinging. The hottest day of the year. Harry spent most of the day hanging around under windows and flower beds, avoiding his aunt, uncle, and cousin, Dudley. He has received virtually no wizarding world news the entire summer following Voldemort’s rebirth. 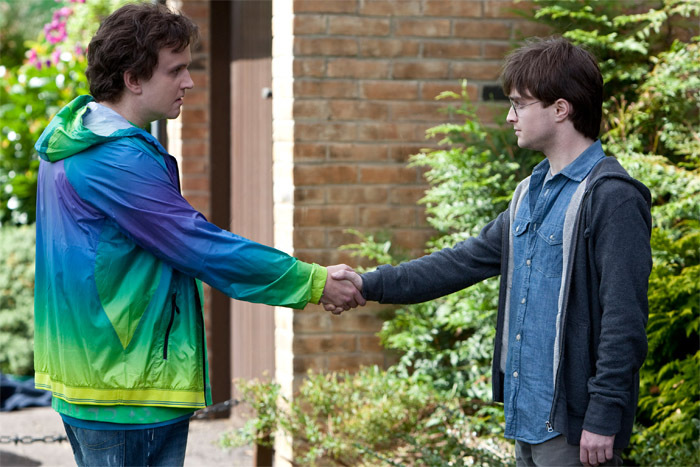 After hitting his head and arguing with his uncle, he wanders off down the street and bumps into Dudley and his gang. After some attempted taunting, and a jab at Cedric’s death on behalf of Dudley, the gang disperses while Harry and Dudley make their way home. They encounter something strange, savage, and significant. 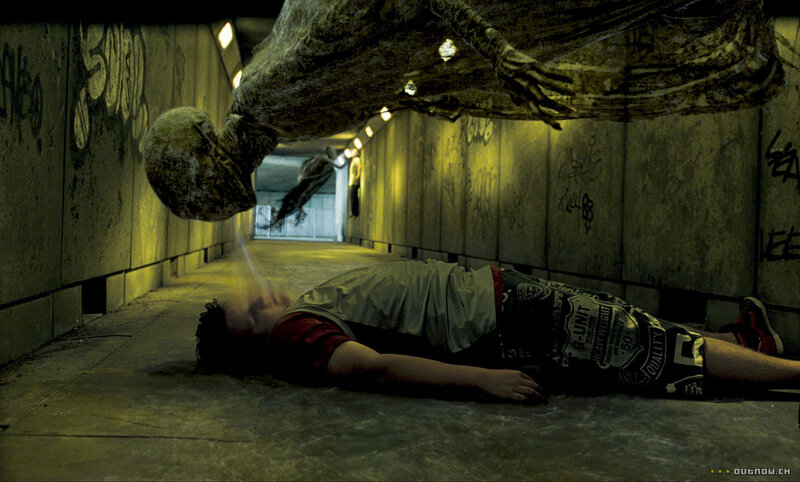 The thing most intriguing about the Dementor attack in Little Whinging is what Dudley saw. We always know what Harry sees and hears and feels around a Dementor, and how he combats that within his mind and physically with the Imperius Curse, but what about Dudley? Dudley was a nasty kid on his way into being a bullying adult, an agent of an ideology imprinted on him by his father, mother, and the rest of the environment he grew up in. It was his being treated too well—pampered—let’s face it, utterly spoiled—that made him into the boy he was at this point in time. However, his encounter with the Dementor, and Harry saving him, ultimately altered Dudley’s perspective, not only of himself but also how he treats the world around him. Because while it is unclear exactly what Dudley saw, we can speculate and also go off of what Ms. Rowling has said, that a Dementor near Dudley forced him to see his greatest fear, which was him exactly as he was. If that image of himself is Dudley’s worst fear, then that potentially shows: 1. Dudley has thought on this idea before and has wondered if he is really like that, or 2. The Dementors themselves literally bring out the worst fear in a person, even if they don’t even realize what the fear is (or both). Regardless of what this demonstrates, Dudley matures rapidly following this Dementor attack. The next time we see him he sets a cup of tea outside Harry’s door as a thank you—Harry, the one he used to bully and chase and try to subdue. Dudley finally understands to appreciate his cousin not just for saving his life but also for the world Harry comes from, the wizarding world, even if Dudley is not exactly privy or drawn to it. Without this albeit dark but magical encounter, Dudley would have remained blind to the way he was acting and the way people perceived him. He would never have delved into himself and looked to change himself. He would have never learned not to be sorry for himself or not to throw a tantrum without the Dementor attack. So while it was frightening and horrifying and out of the blue, it also gave Dudley a chance to confront his fears and reevaluate who he really was and wanted to be. More than just a point in Harry’s character development, this contributed to Dudley’s arc and understanding of not only the evil beyond but also what can be the evil within. Now, Dudley Dursley does not have to be anyone’s favorite character, but it’s important to recognize his significance and growth in the series, something that takes Harry—and I think us all—by surprise. What do you think? Comment below about Dudley’s character development or the Dementor attack that happened 20 years ago today!